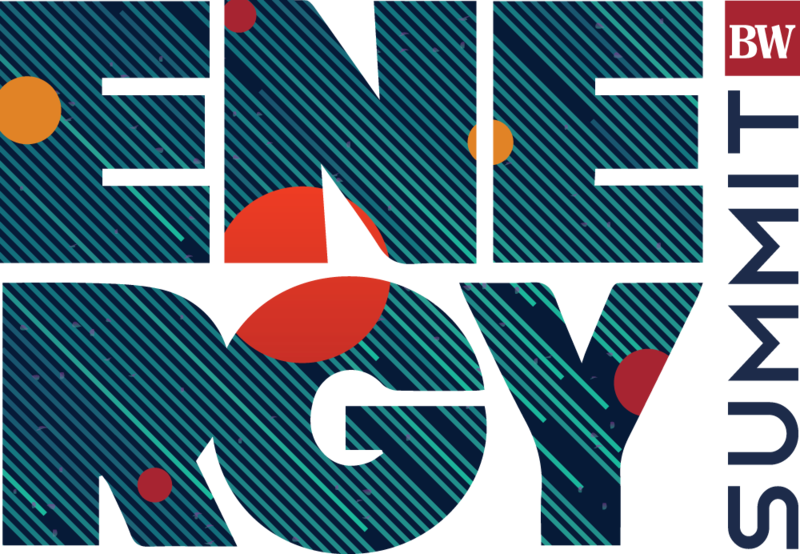 The Energy Summit features the leading voices in the region’s energy industry. A dynamic community — including independent operators, small and large service professionals, and policymakers — will provide technical insights and the latest intelligence from the field and the Capitol. This exciting, half-day event convenes experts representing Colorado and Wyoming fossil, gas and renewable resources in panel discussions and presentations on successful strategies for management, customer relations, production and operations.